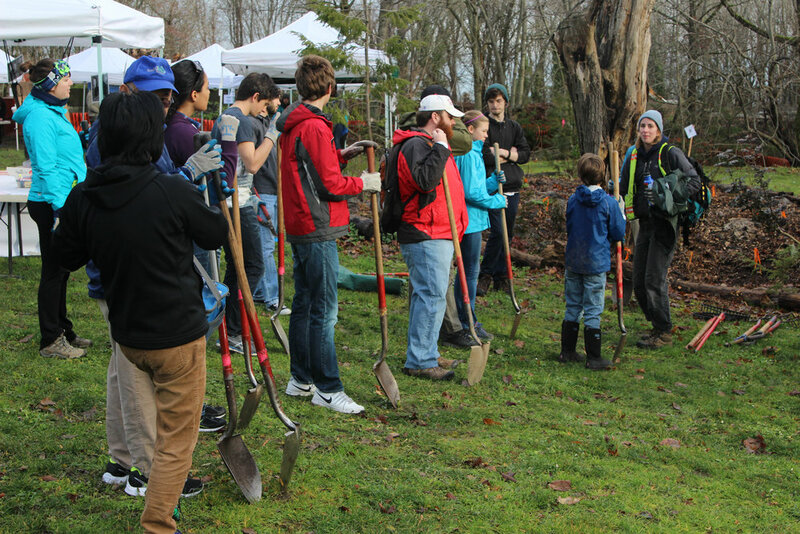 Mission: EarthCorps is a Seattle-based nonprofit with the mission to build a global community of leaders through local environmental service. 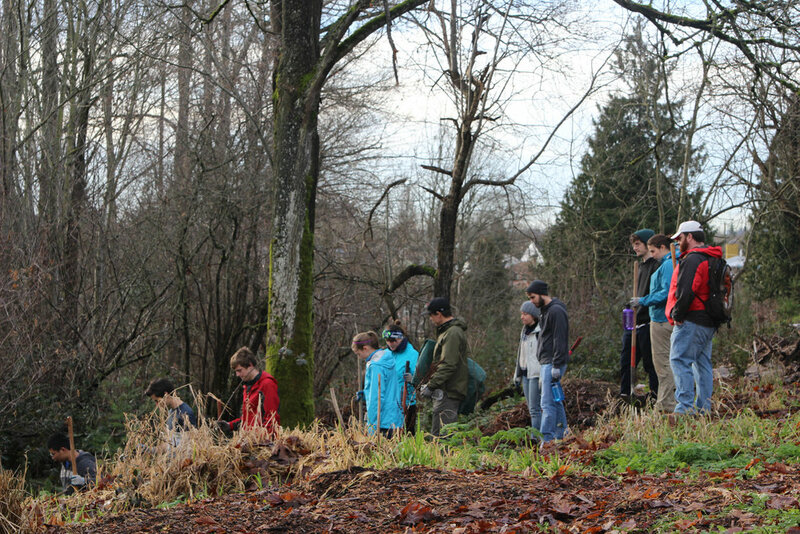 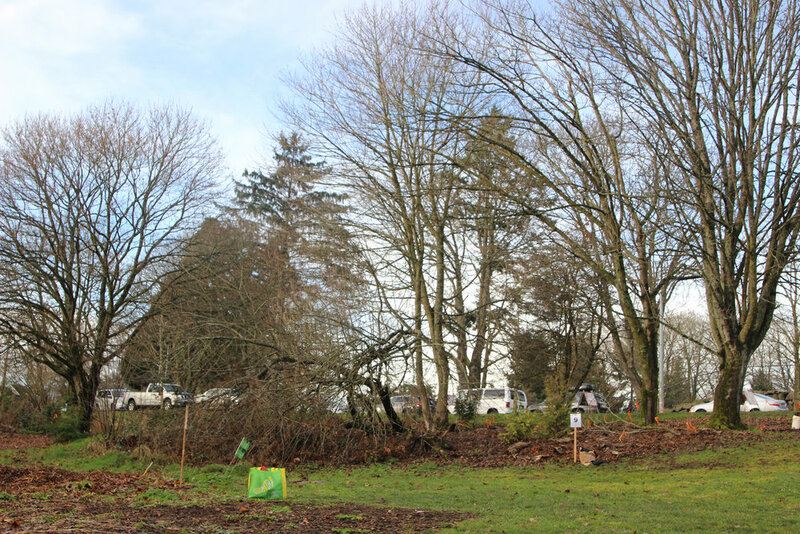 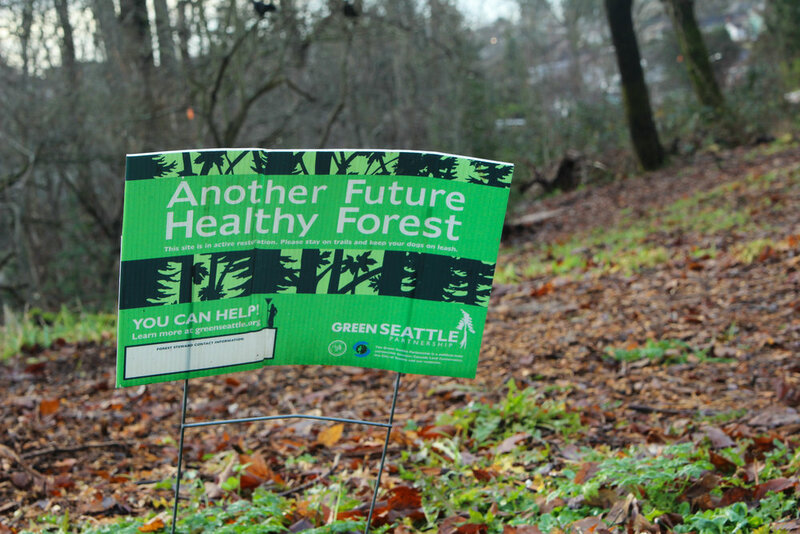 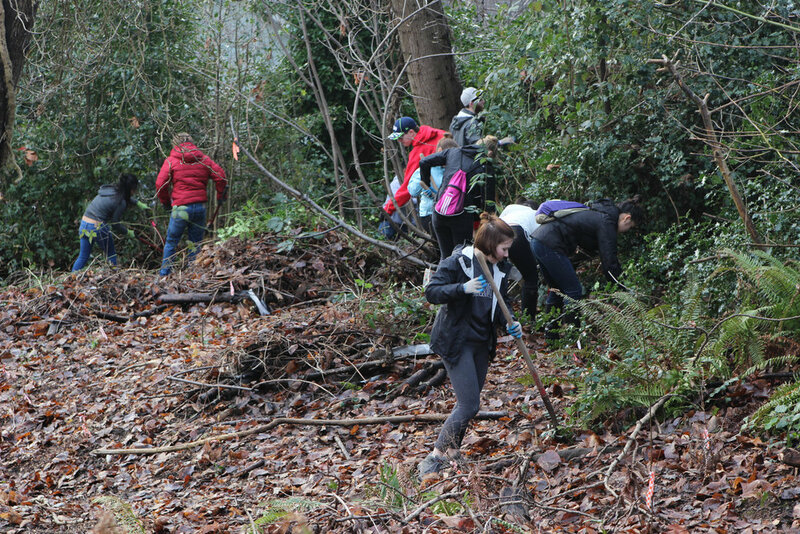 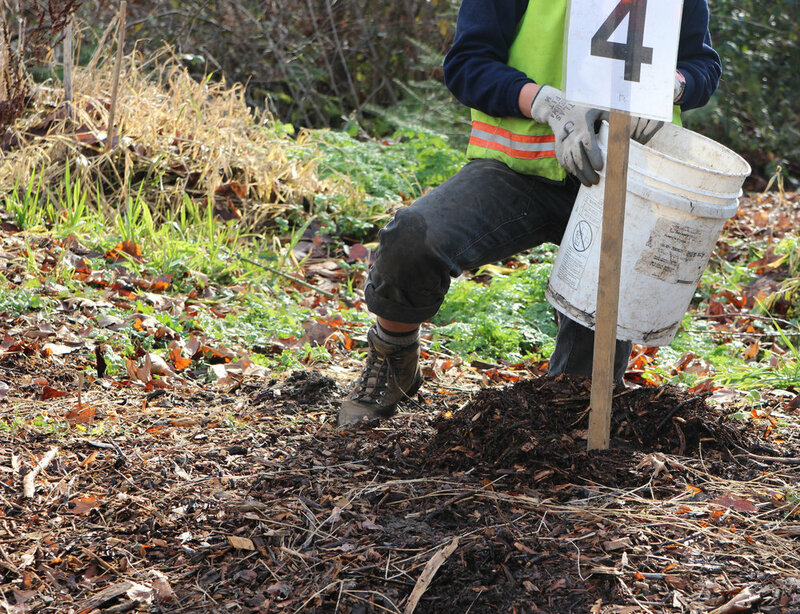 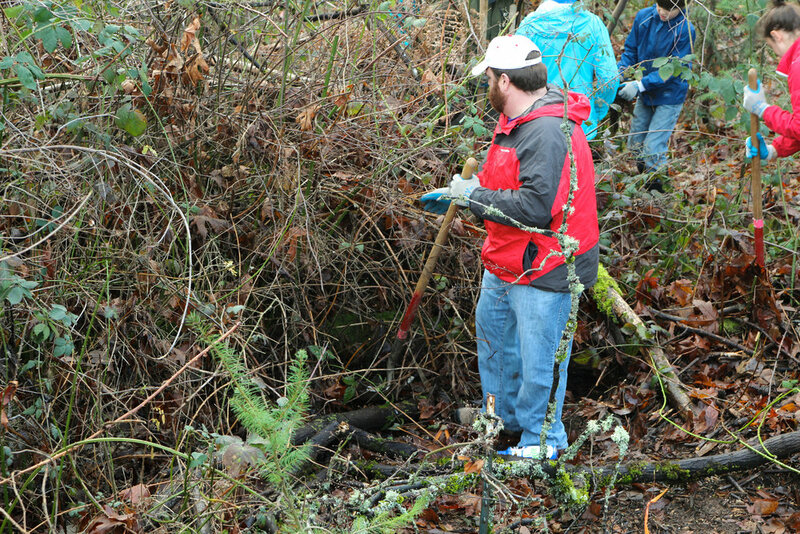 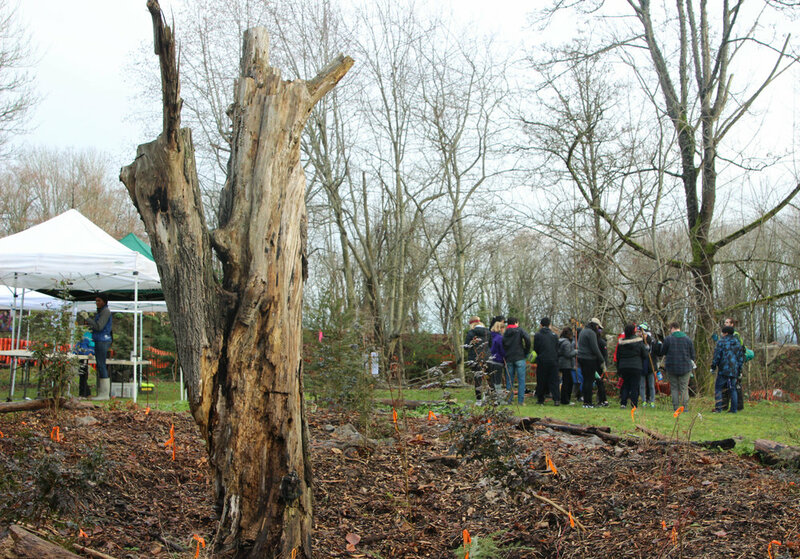 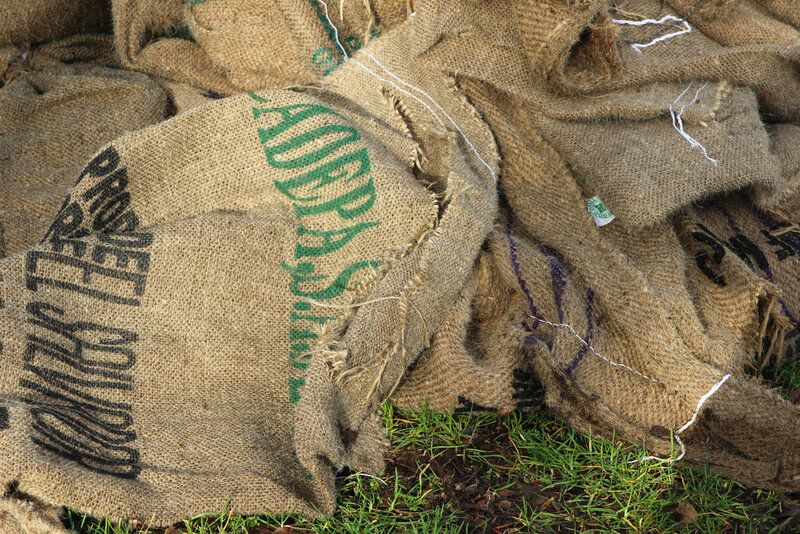 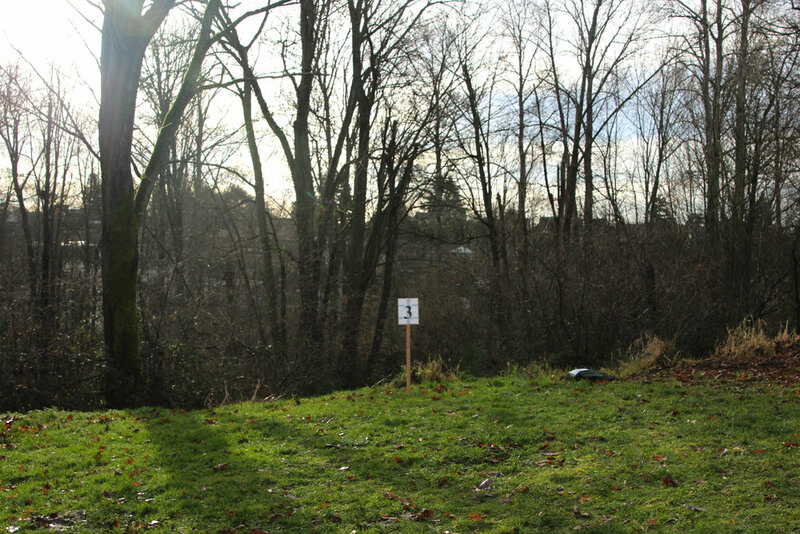 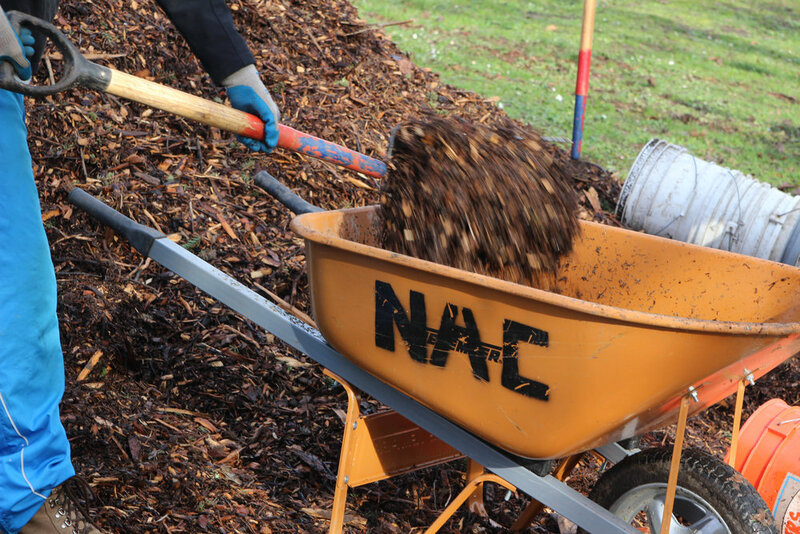 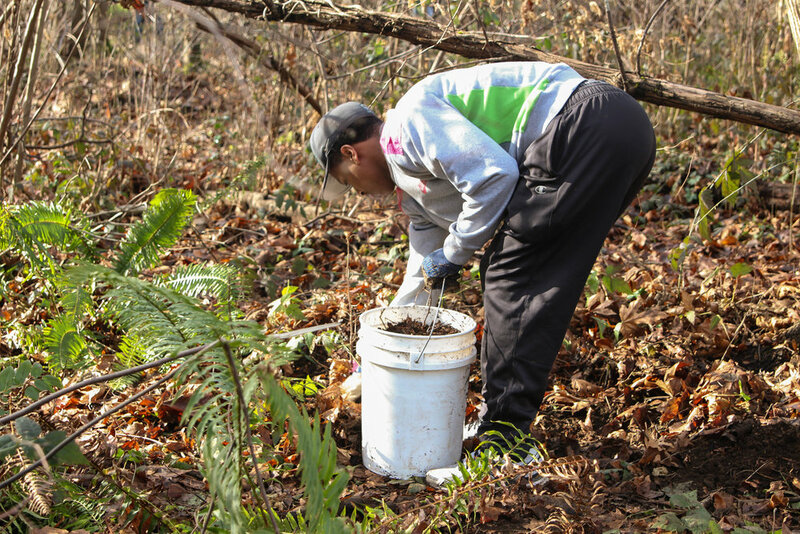 They engage over 10,000 volunteers each year in the Seattle area doing environmental restoration. 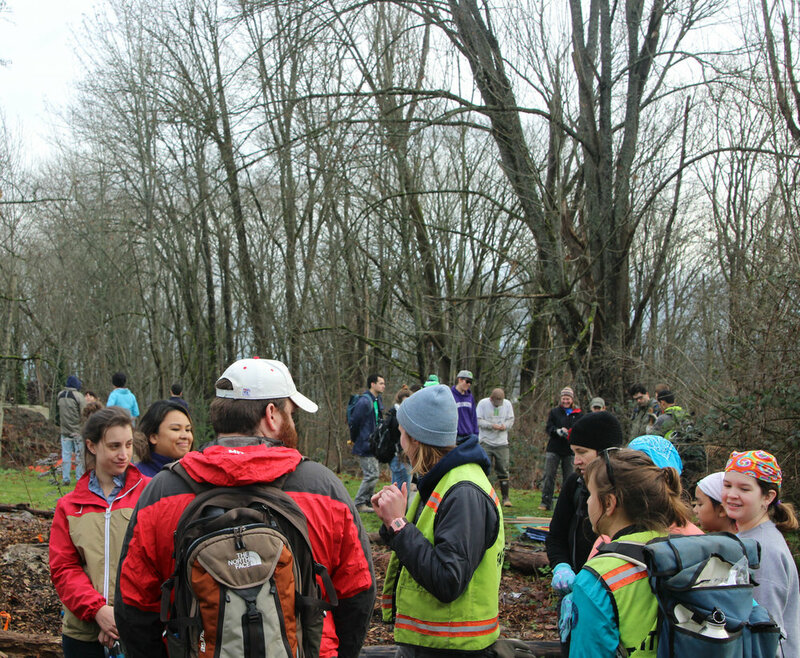 Join them in your local park or greenspace! 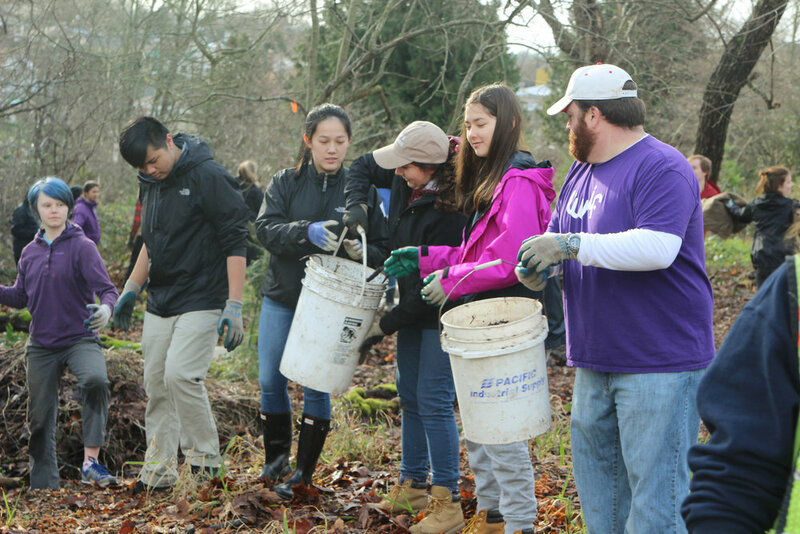 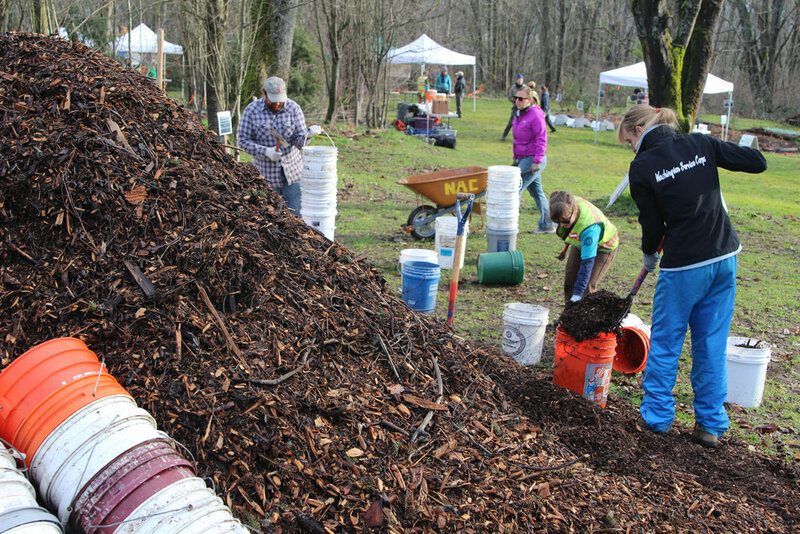 EarthCorps enables community members of all ages to give back to their community by helping keep city parks and forests healthy. 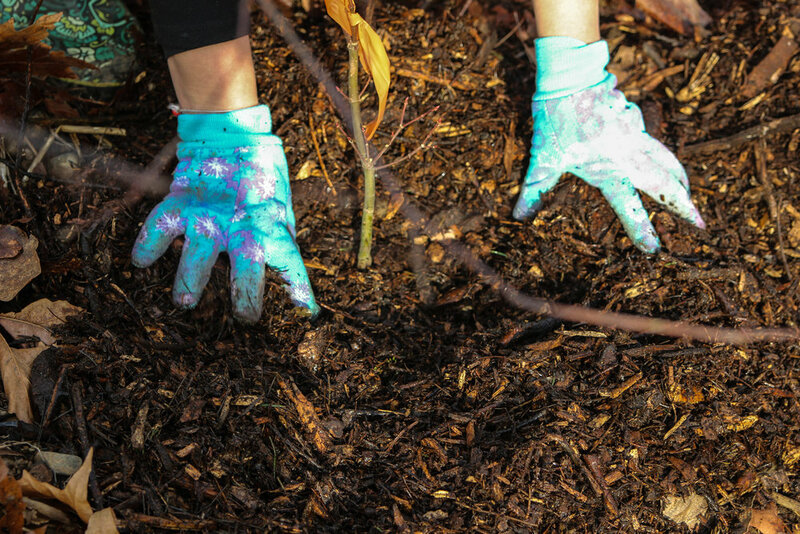 You bring a positive attitude, your lunch, and clothes that can get dirty, and EarthCorps will provide the rest! 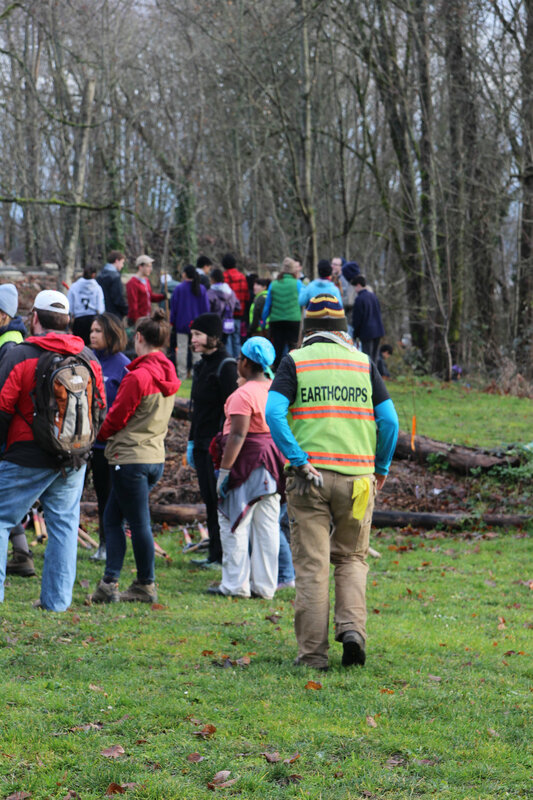 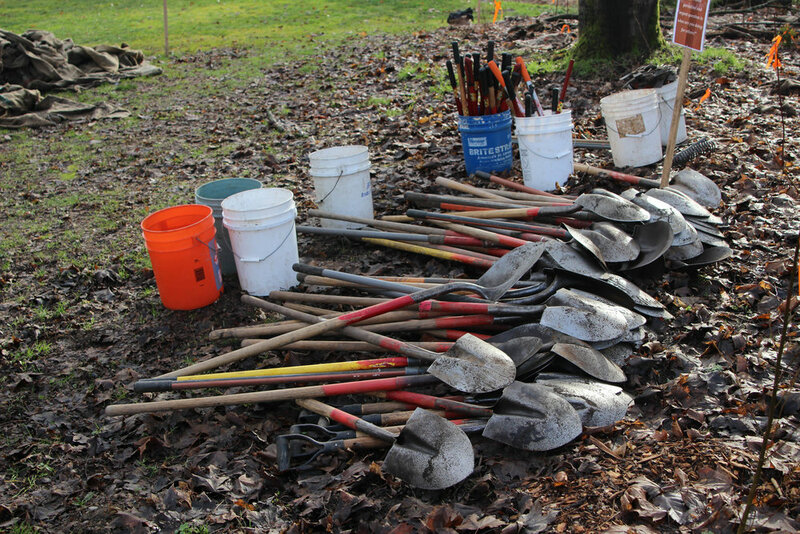 EarthCorps staff and volunteer leaders will teach you everything you need to know about the work including tool safety, forest health, and the importance of the specific tasks you will be doing. 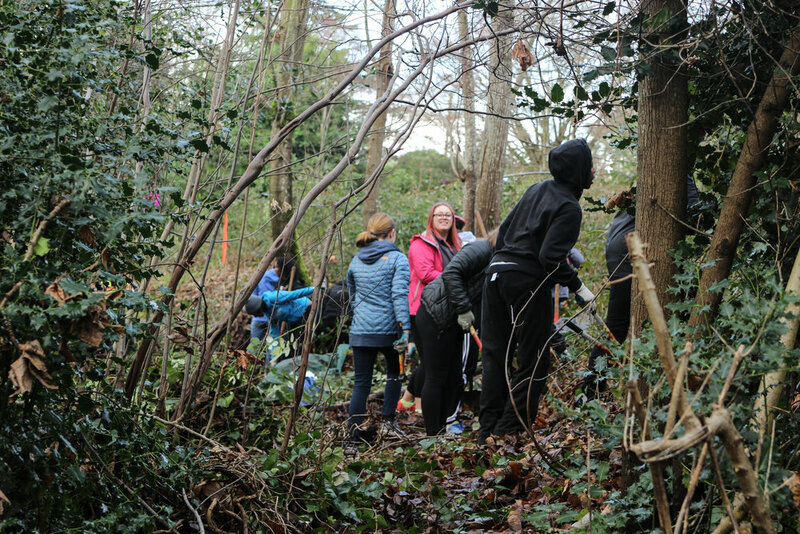 While the exact tasks at hand vary, their projects focus on improving the forests and parks in our local cities. 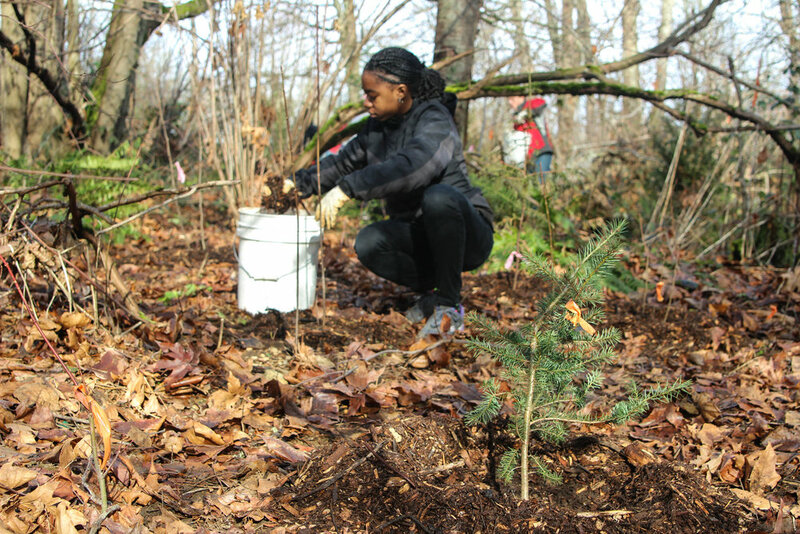 Healthy forests are vital to our community because they filter rain water, purify the air, provide living spaces for wildlife, and give people a place to connect with the outdoors.